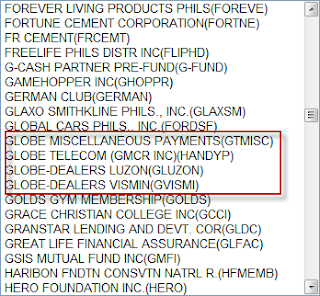 Globe Mobile Banking is the best thing Globe has done for people who don't use credit cards. 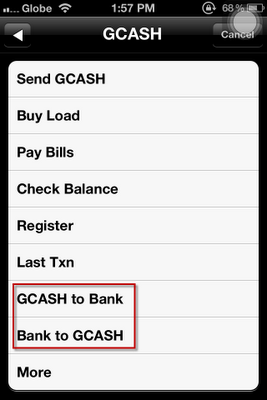 Imagine, being able to transfer funds back and forth GCash and your bank. 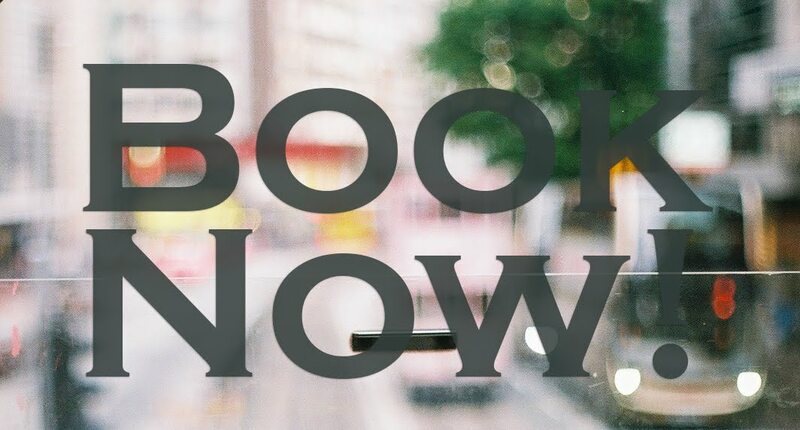 No long lines, every thing is at a touch of your fingertips. It does have a huge con, which I also love, which is being able to impulsively buy anything online since most local sellers use GCash. I have not used this service for 3 weeks now since it's apparently still unavailable. I called it in then. I was told there was a system maintenance ongoing and that there's no definite time when it will come back. I called again today, and I was told the same thing. Bravo Globe! I tried googling it, and not a word in the internet about the whole service being STILL unavailable, which led me to ask, "Am I the only one using this?" Haha. I seem to be the only one who cares. Being that this service is currently down, I've done less online shopping. Yay me! But the hassle for those who also use this feature for paying bills, like me. And since I don't wanna waste my precious time falling in line in a Globe Service Center, I enrolled my bills to BPI Express Online instead. But which Globe company to choose? I, again, called Globe to ask what to use. I was told "Our system is slow at the moment. Can you call again after 15 minutes? ", which is why I'm blogging about this now. I'm already enrolled to Globe Telecom (GMCR INC) (HANDYP), which I suppose is for the Globe mobile postpaid (because of handyp? hehe) but is it the same company to use for Globe Broadband? For Globe Broadband bill enrollment in BPI Express Online, choose Innove Communications. I realize now that I'm this dependent on Globe services. Even for my company data and voice sim cards, Globe is the service provider. With all the service I'm currently subscribed to, one would think Globe should also reciprocate with better customer service. But since they don't really have any other more competent company that competes with them, they give mediocre service, because really, where would the subscribers go to? When I win 1B pesos in the lottery or if ever I get to randomly pick up a huge fortune, making a start-up telecom company might be my first business venture. I thought i was the only one experiencing this. You are the only one i found on google with the same problem as mine. 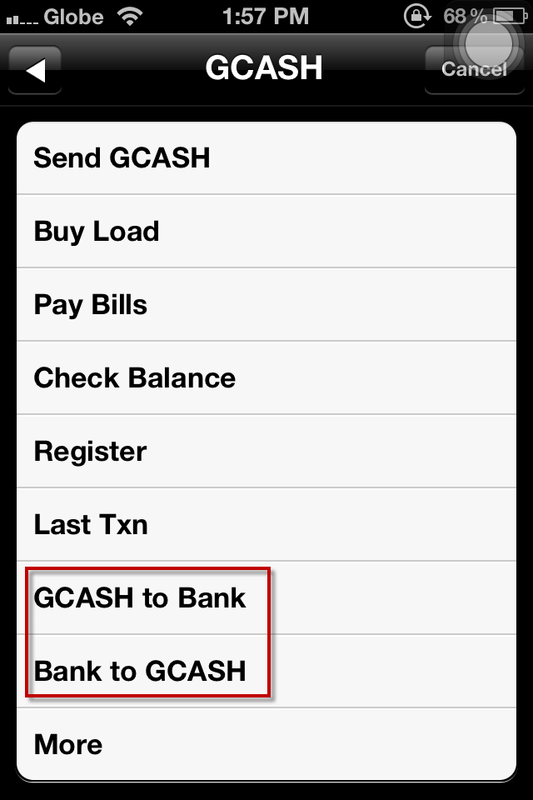 Upto now i cant access bank to gcash option since a week ago! I need a few things and gcash is my only option at the moment. Glad someone found this post useful. Haha. Agree! Also, there's too many Globe names. For sure many people have enrolled the wrong service at one point. HANDYP is for POSTPAID only.